Blog Hop • Nutrition • Our Progress • ThoroughbredFeeding the Thoroughbred ~ It doesn’t have to be difficult! Thoroughbreds have a reputation of being difficult and expensive to feed. 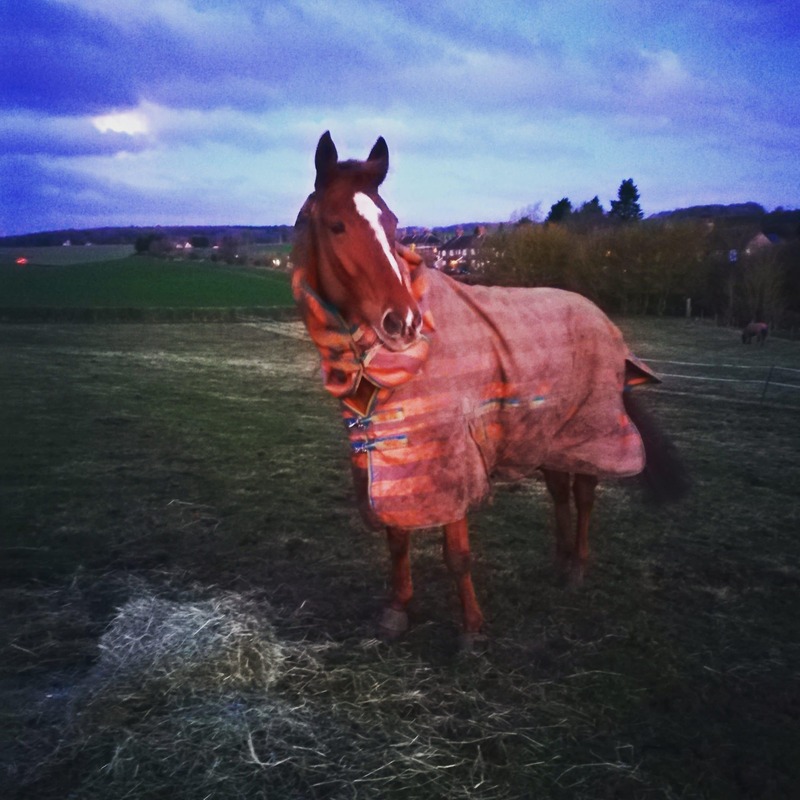 I regularly see people asking for advice on feeding their thoroughbred and there is so much fantastic advice out there both from thoroughbred owners and feed companies. Even I have touched upon this subject before, driving home the ideas of High Fibre, Low Starch and keeping gastric ulcers in mind. However, I think this thinking also drives us to label all thoroughbreds as difficult to feed and we automatically tend to go for the conditioning, non heating approach, when this might not actually be what is best for our horse. Despite their reputation for being a living hatrack, you do get thoroughbreds which are good doers. They are typically the more chilled out type of thoroughbred and can survive very nicely on a basic diet of adlib forage. They may still be sensitive to starch and sugary diets, but you may not need the calories from hard feed you think! Scottie is one of those freaky thoroughbred good doers. He doesn’t tend to be bothered by high starch feeds, but his stomach doesn’t cope too well with too much sugar. So I tend to stick to low calorie, low sugar feeds. I don’t change his diet too much at all either. As I personally think, if it’s not broke, why fix it? 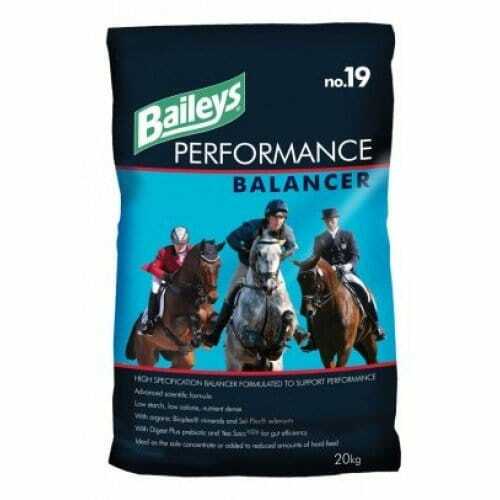 Scottie is currently on 3 cups of Baileys Performance Balancer, which is very low calorie but has a bit more protein than the Low Cal version. He is also on a heaped scoop of Dengie HiFi Lite. Once again, this is a low calorie, fairly low sugar feed and it is there purely to bulk his feeds out a little bit. This is then split between two feeds (am & pm). While Scottie’s diet is working well for him, a few years ago his feet were particularly bad and after speaking to a few feed experts, they suggested adding a biotin supplement. This is because our hard feed contains the level of biotin needed to maintain hooves for most horses. However, some horses, especially those with poor feet, often need a little bit extra, especially if the grazing is poor. So Scottie had 4-6 months of EquiMinns Biotin15 supplement on half the recommended dose and then when we moved to different grazing he didn’t need it any more. However, 2 years on, Scottie’s feet are not in fantastic shape and after his recent mystery lameness, I am reintroducing the biotin, to see if it makes an improvement. Because of how little he needs to top up what is already in his diet, one large tub can last us 5-6 months! So it isn’t much of an investment! I am also currently reviewing a bag of HoneyChop Plus with Herbs with the view of replacing our current chaff with this long term. 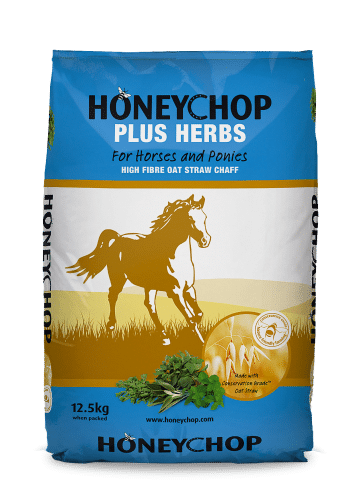 This has very similar nutritional values as our current chaff, but I’m a bit of a naturalist when it comes to horses being able to graze different herbs. So I love the fact that this includes herbs! I Have a bag on trial and keep your eyes peeled for my review later this month! I have a tb who drops weight in winter and also I have to keep him on yea sacc and brewers to keep him happy.